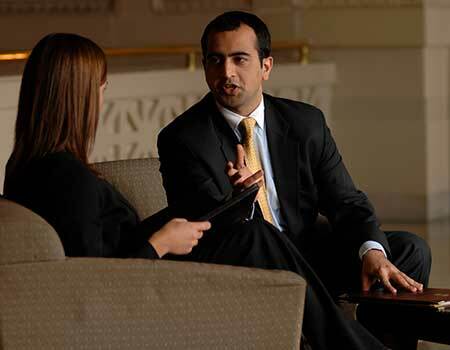 At Albany Law, you customize your own experience. 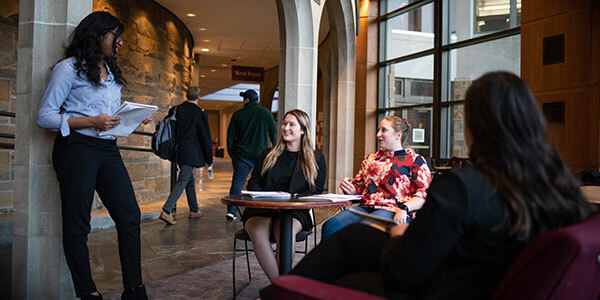 Rich with career possibilities, students can choose their path through Albany Law School, focusing their areas of study. Based on their pathway, they will be assigned a mentor, gain related internship experiences, and participate in a variety of related activities. 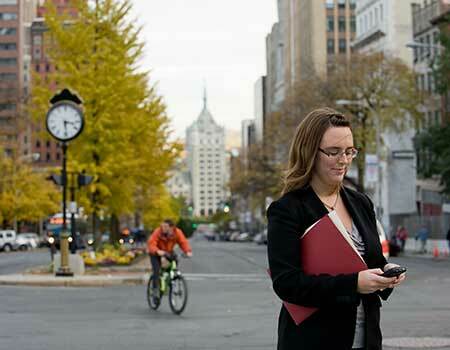 Earn your law degree in the heart of New York's capital. 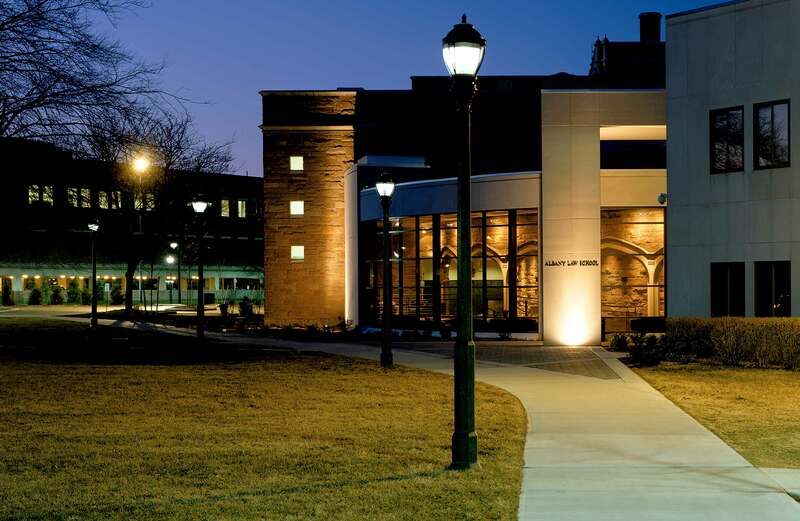 Learn how to apply to Albany Law School today! The purpose of the Pathways Program is to organize the student experience around a defined structure of curriculum, field placements, faculty advisors, alumni mentors, peer affinity groups, and professional development training consistent with the chosen pathway. 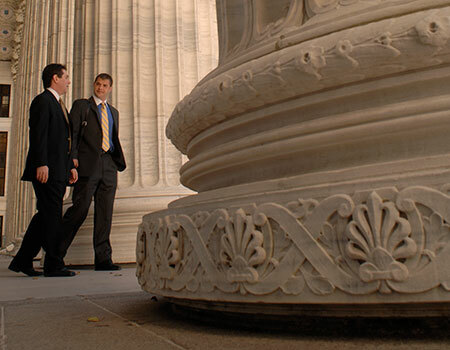 Students can choose a variety of legal tracks through the school's traditional concentrations. For example, a student might take a course in international law while pursuing any of the Pathways. 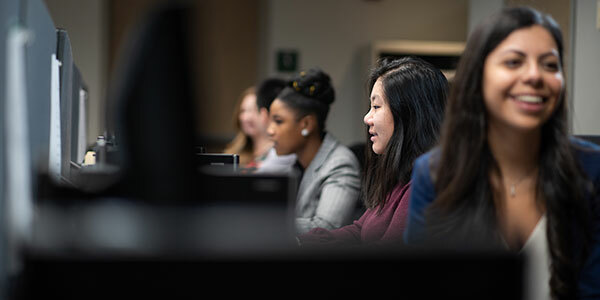 Albany Law School is committed to using its Opportunity Pathways to optimize our graduates’ competitive advantage and preparation to obtain employment in their chosen fields. 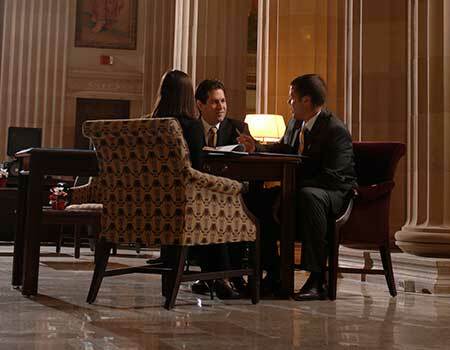 The Government Law Center offers exclusive opportunities in public service through its GLC Fellows program. Our students make a difference in the community by representing real clients through The Justice Center's clinical and pro bono programs. 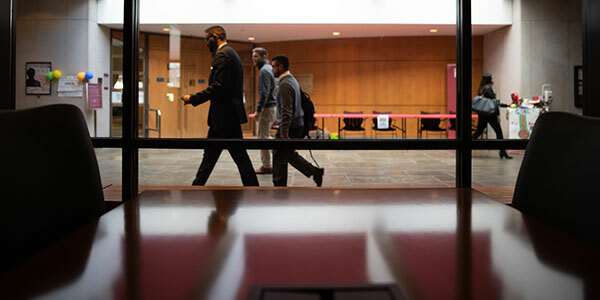 Tailor your experience—with dozens of student organizations and initiatives, Albany Law offers something for everyone.